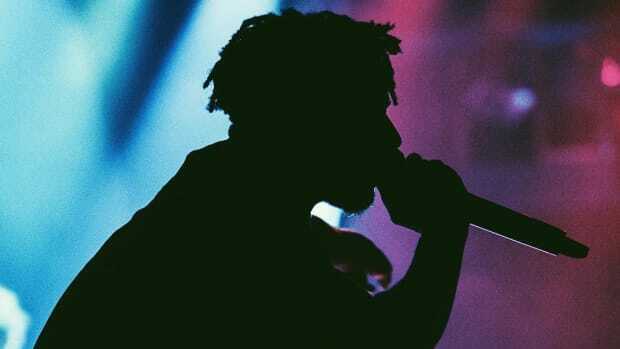 For fans of both mainstream and underground hip-hop, TDE has been one of the strongest forces in the genre for the last four years. With Kendrick Lamar, and to a lesser extent ScHoolboy Q, TDE has enjoyed their fair share of the spotlight, both commercially and in terms of relevance within the culture. 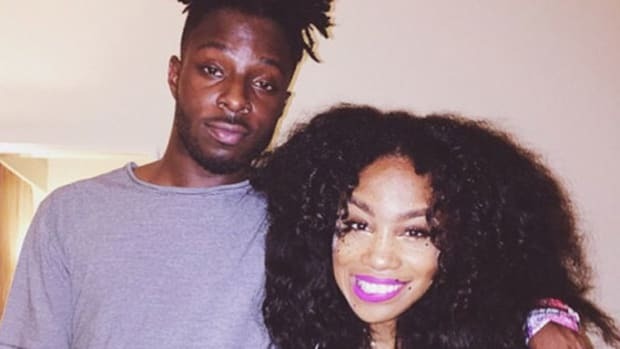 Through Jay Rock, Ab-Soul, Isaiah Rashad and SZA, sizeable and hungry fan bases have been built through high-quality releases and imaginative tour packages. 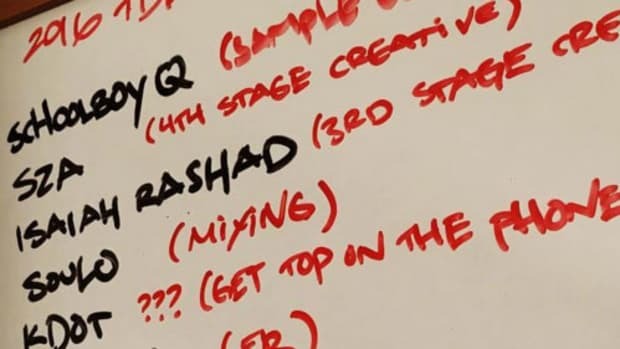 With so much talent on one roster, fans were surprised to learn back in February that TDE had added two more artists to their already-stacked lineup. 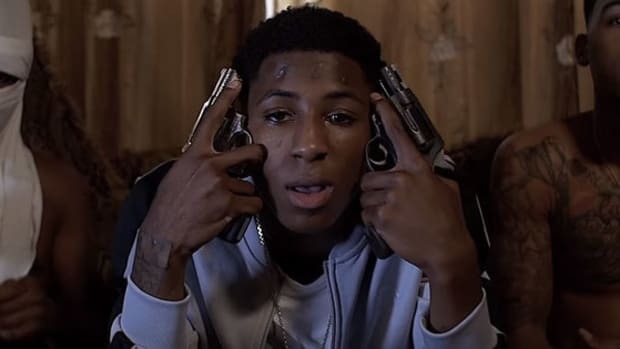 While the identity of “John Doe 2” has yet to be revealed, we learned in May that one of those artists is Lance Skiiiwalker, who just released his debut project with the label, Introverted Intuition, earlier today (October 18). 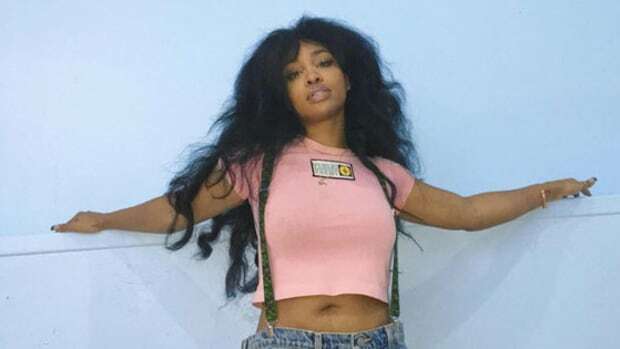 A surprise release of sorts, Introverted Intuition was not announced by Top Dawg until four days prior to its debut and was met with excitement, a bit of confusion, and a shitload of angry tweets regarding further delays for SZA and Ab-Soul’s next releases. This isn’t a new thing for TDE, either. It seems that with every release, there’s at least a decent sized chunk of their fan base asking, “but where’s that release from our favorite artist”? 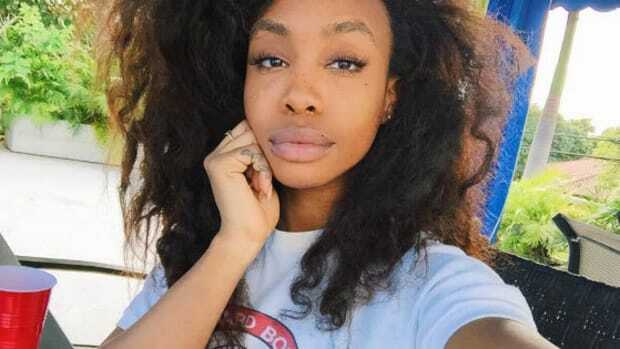 Considering both Ab-Soul and SZA have previously voiced frustrations with their place in TDE’s ever-expanding release schedule, the fans are understandably looking for some clarification, which TDE founder Top Dawg has offered up on multiple occasions via direct engagement with fans. While this hasn’t done much to quell the majority of the online contempt, it is necessary to point out that fans and listeners aren&apos;t privy to the creation of a project and what that entails, so a degree of patience is definitely required. 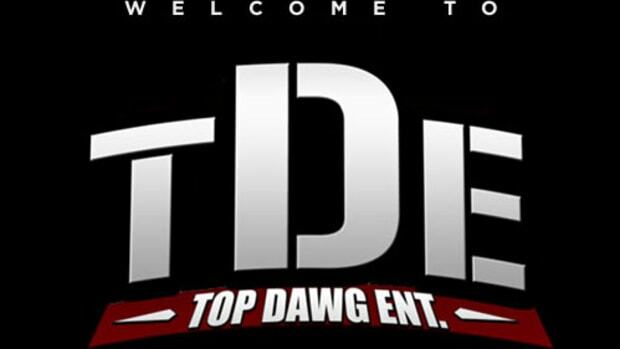 This issue does, however, point to the potential for a unique problem within TDE’s wealth of artistic greatness: too much of a good thing, and too little time. 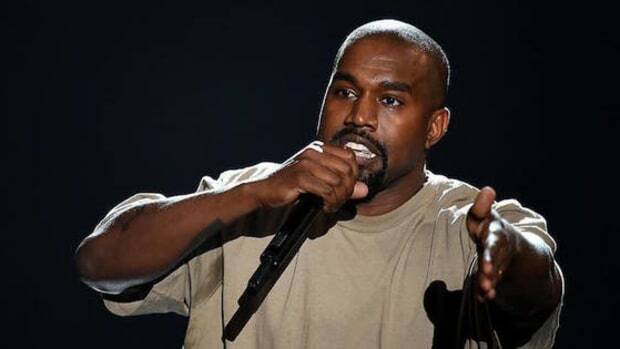 With seven highly sought-after artists already in rotation, and at least one yet to be announced, the release schedule is only going to get tighter, the fans hungrier, and the artists more susceptible to the fleeting attention span of the digital era of music consumption. As fans, it’s important to give greatness time to be created. 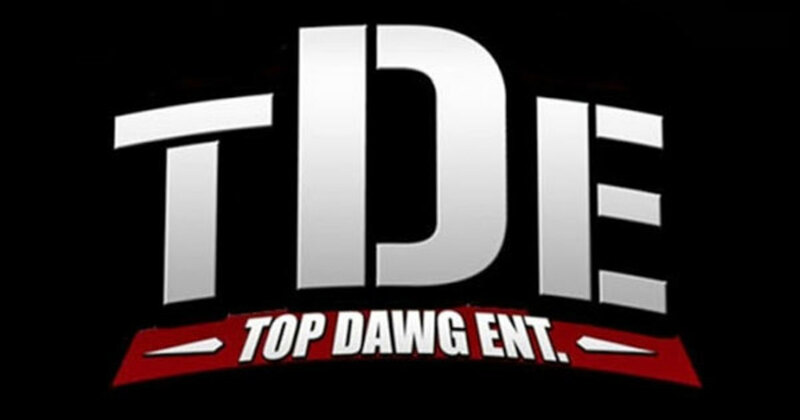 As a label, TDE will hopefully continue on the masterful strategic streak they’ve been riding for the past several years and keep everyone happy with incredible releases.